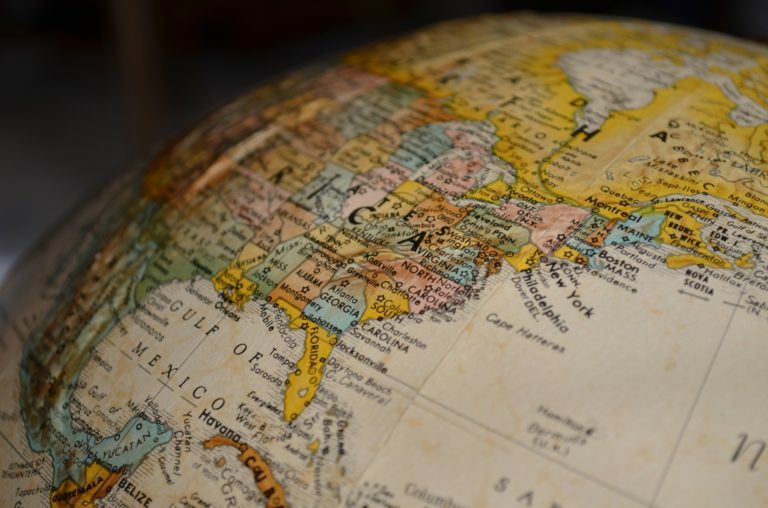 The Association of Southeast Asian Nations (ASEAN) is a 10-member regional bloc with a combined GDP of $2.4 trillion, a population of 630 million, and a land mass covering more than 1.7 million square miles. 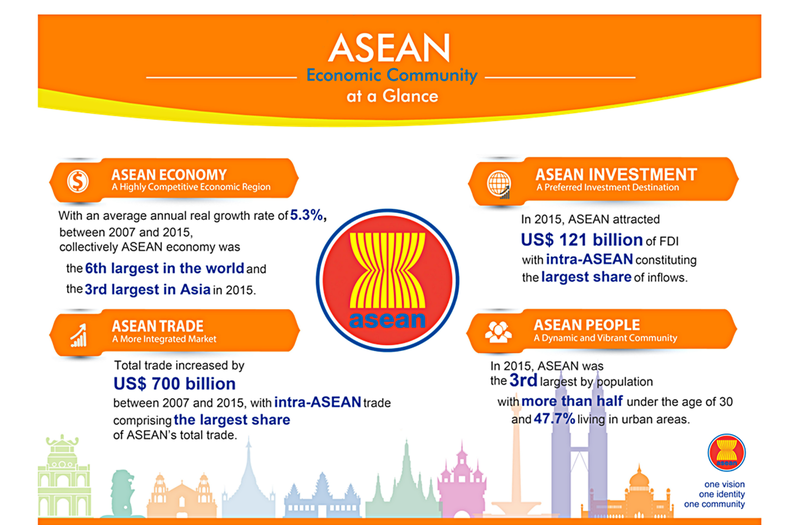 The Association of Southeast Asian Nations (more commonly known as ASEAN) is a political and economic organization aimed primarily at promoting economic growth and regional stability among its members. There are currently 10 member states: Indonesia, Malaysia, Philippines, Singapore, Thailand, Brunei, Laos, Myanmar, Cambodia and Vietnam. The Association of Southeast Asian Nations (ASEAN) was formed in 1967 by Indonesia, Malaysia, the Philippines, Singapore, and Thailand to promote political and economic cooperation and regional stability. Brunei joined in 1984, shortly after its independence from the United Kingdom, and Vietnam joined ASEAN as its seventh member in 1995. Laos and Burma were admitted into full membership in July 1997 as ASEAN celebrated its 30th anniversary. Cambodia became ASEAN’s tenth member in 1999. 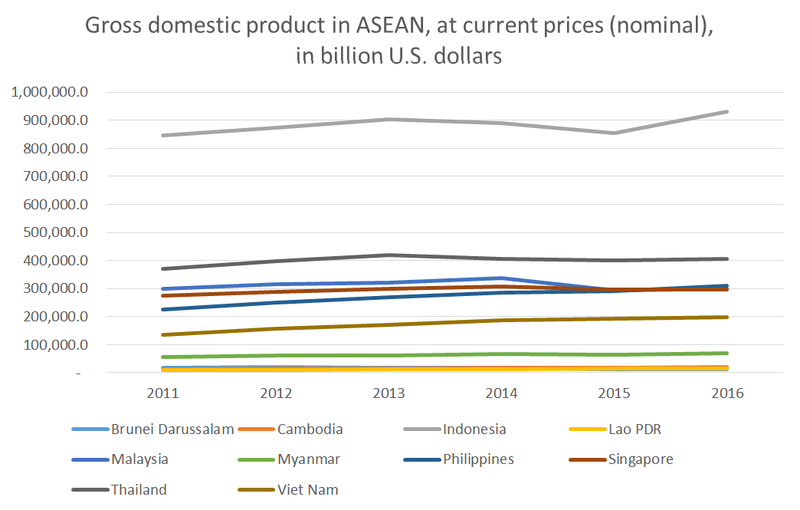 How large is the ASEAN economy? What are some ASEAN initiatives to promote global trade? 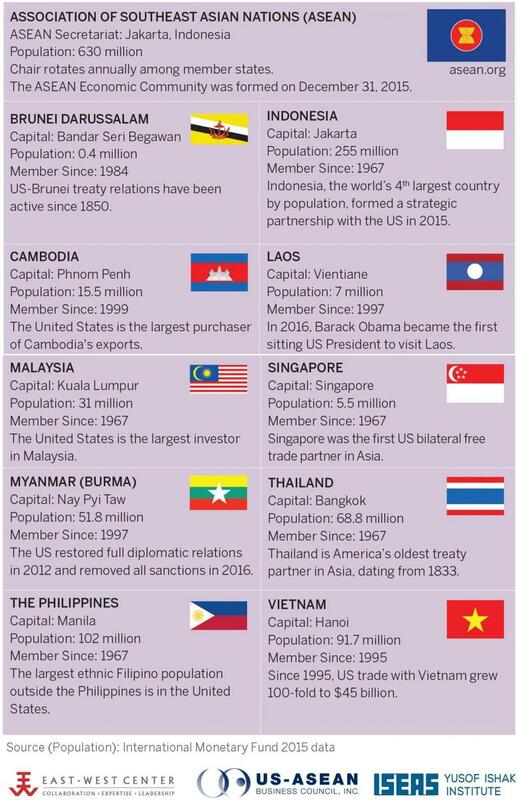 The United States and ASEAN maintain a strong trade relationship. U.S. goods and services trade with ASEAN countries totaled $241.7 billion in 2013. Exports totaled $100.5 billion; Imports totaled $141.2 billion. The U.S. goods and services trade deficit with ASEAN countries was $40.7 billion in 2013. The ASEAN countries, together, would rank as U.S 5th largest supplier of imports in 2013. The top 5 ASEAN import suppliers in 2013 were Malaysia ($27.3 billion), Thailand ($26.2 billion), Vietnam ($24.7 billion), Indonesia ($18.9 billion), and Singapore ($17.9 billion). The five largest categories in 2012 were: Electrical Machinery ($30.8 billion), Machinery ($17.8 billion), Knit Apparel ($11.0 billion), Woven Apparel ($7.3 billion), and Rubber ($6.0 billion). 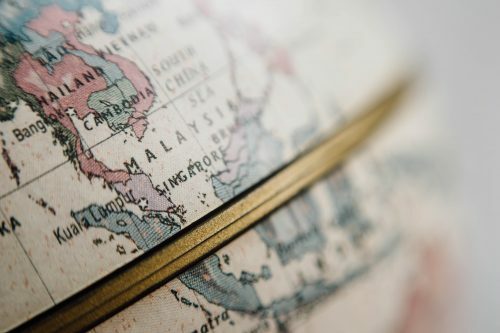 The top 5 ASEAN export markets in 2013 were Singapore ($30.7 billion), Malaysia ($13.0 billion), Thailand ($11.8 billion), Indonesia ($9.1 billion), and Philippines ($8.4 billion). The top export categories (2-digit HS) in 2013 were: Electrical Machinery ($15.6 billion), Machinery ($10.5 billion), Aircraft ($9.9 billion), Mineral Fuel and Oil ($5.1 billion), and Optic and Medical Instruments ($4.8 billion).